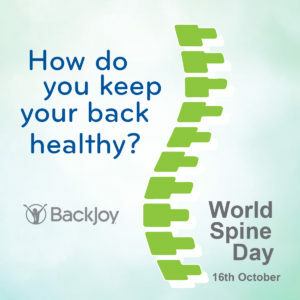 BackJoy Blog | Get Your Back in Action for World Spine Day! 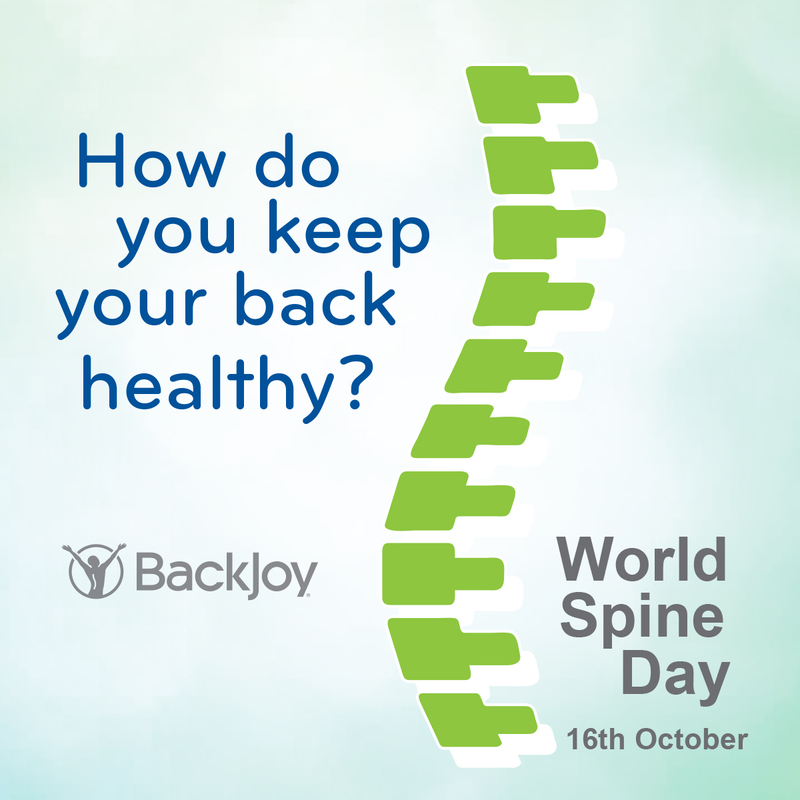 Get Your Back in Action for World Spine Day! October 16th: According to the World Spine Day Organization, millions of people across the globe suffer from varying spinal disorders, which also costs our heath care systems billions of dollars. Among these disorders, low back pain is the most common and can have a grave impact on our everyday lives. Research shows that poor posture and inactivity are the main culprits behind the development of back pain and spinal disorders. The World Health Organization reveals that one in four adults and over 80% of adolescent population are not active enough. This year, on October 16th, the World Spine Day theme celebrates “Your Back in Action.” Our bodies were built to move.